Rita D. McClenny serves as president and CEO of the Virginia Tourism Corporation, a state agency charged with marketing the Commonwealth as a premier travel destination and film location. The mission of VTC is to expand domestic and international in-bound travel and motion picture production to generate revenue and employment in Virginia. A native Virginian, Ms. McClenny received a Bachelor of Science degree in Economics from Fisk University. She was born and raised in Southampton County and presently resides in the City of Richmond. 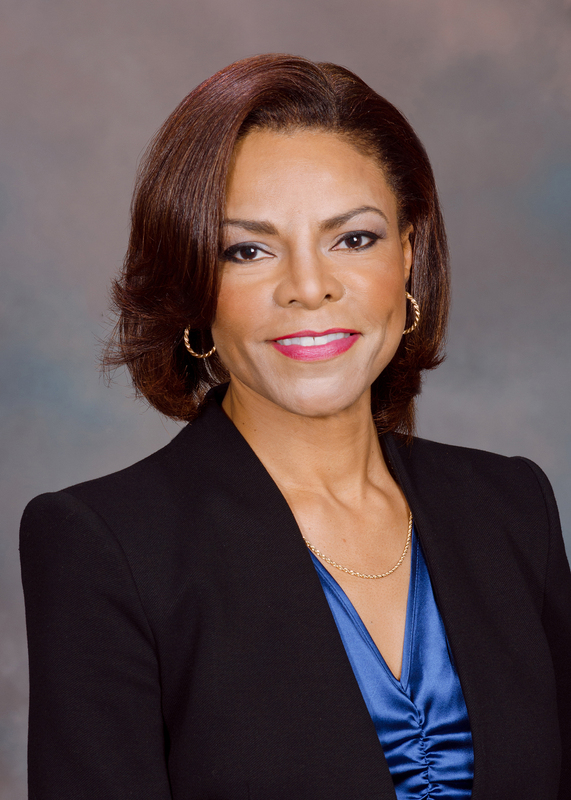 As president and CEO, Ms. McClenny serves on the governing boards of the U.S. Travel Association, the National Council of State Tourism Directors, the Virginia Hospitality and Travel Association, and the Aerospace Advisory Council and the Southwest Virginia Cultural Heritage Foundation. In addition, Ms. McClenny serves on the board of directors for the Virginia Film Festival and is involved in volunteer outreach and community organizing serving the Commonwealth. Tourism and film are instant revenue generators for Virginia. In 2017, tourism in Virginia generated $25 billion in revenue, supported 232,000 jobs and over $1.73 billion in state and local taxes. Tourism is the 5th largest private employer in Virginia. In 2016, the film and motion picture industry’s overall contribution to the state’s economy totaled $696.8 million, and created 4,287 jobs, and generated $27.1 million in state and local tax revenue.